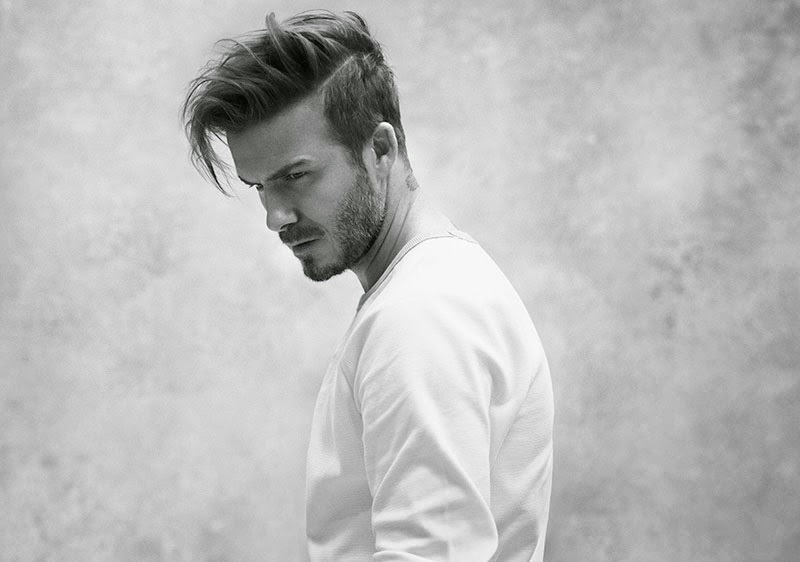 David Beckham has teamed up with Swedish clothing brand H&M once again to create his new collection Modern Essentials Selected by David Beckham. Rocking his Modern Essentials and new Bodywear collection, the husband of Victoria models the Spring 2015 range, which includes a selection of loungewear pieces. 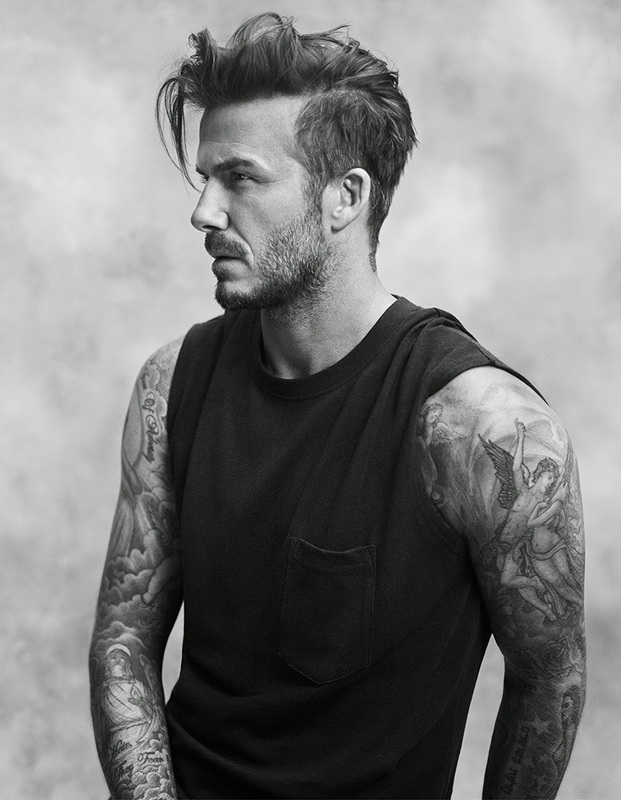 The new collaboration is a natural evolution of 39-year-old David's relationship with H&M, following the success of David Beckham Bodywear with a campaign shot by film director Marc Forster. The key pieces include raglan sleeved shirts, crew-necks, and jersey vests. The new collection - which will be launched in stores and online worldwide on March 5, 2015 - he enthused: "I am thrilled to continue and extend my collaboration with H&M by selecting my favourite pieces from this Spring's Modern Essentials collection.